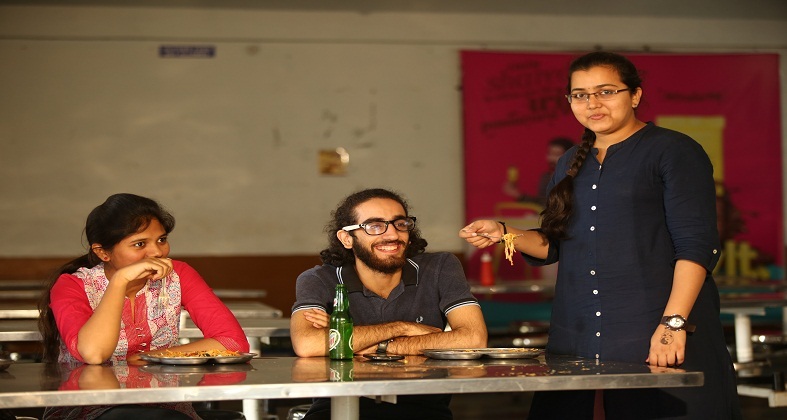 The canteen in the college is the hub of every student activity. Students throng the canteen and help themselves to a variety of tasty foods which of course comes at a very nominal rates. College Canteen provides delicious and hygienic food and very affordable prices.